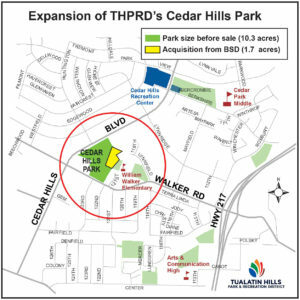 Kerr Contractors was awarded the contract for the Cedar Hills Blvd. Widening and Access Road Project from the Beaverton School District. 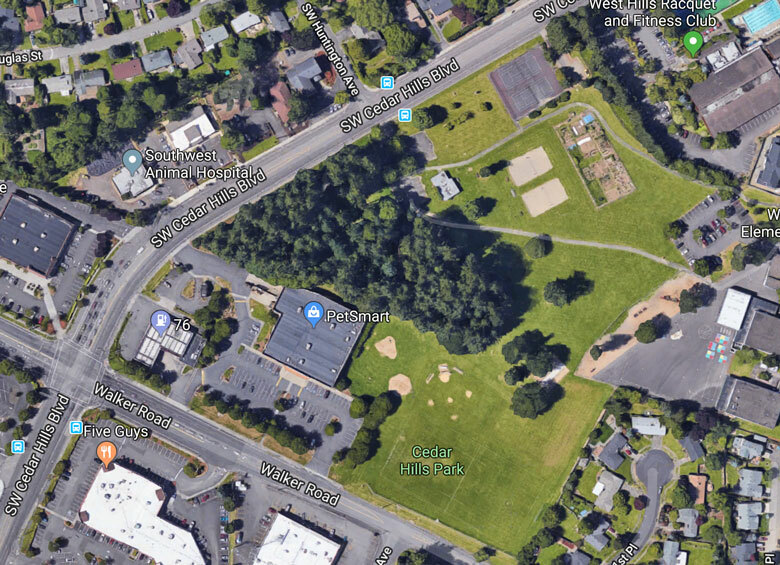 Work will include the construction of a new access road across the William Walker School property from Cedar Hills Blvd. Work also includes improvements and widening on Cedar Hills Blvd. Kerr Contractors was the second bidder on bid day but the lowest responsible bidder as determined by the Beaverton School District. The value of this project is $2.3M. Work is expected to begin in June and be completed by October of this year.